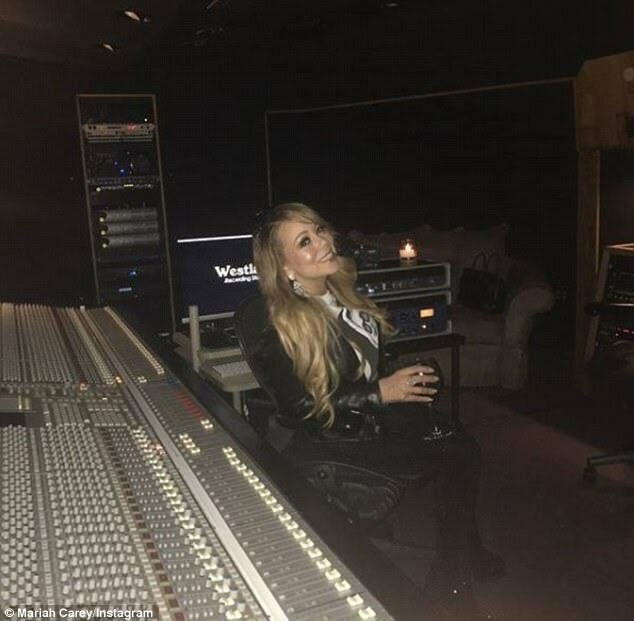 Mariah Carey pictured in a recording studio tells fans, “feels good to be back”. 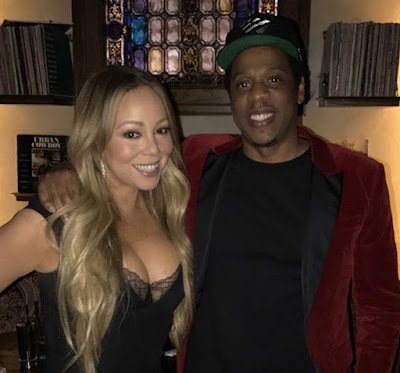 I won't say she's back until we get an 'Emancipation' type of comeback, and she brings the fire of sorts. But I'm always excited to hear new music from one of my favourite vocalists. 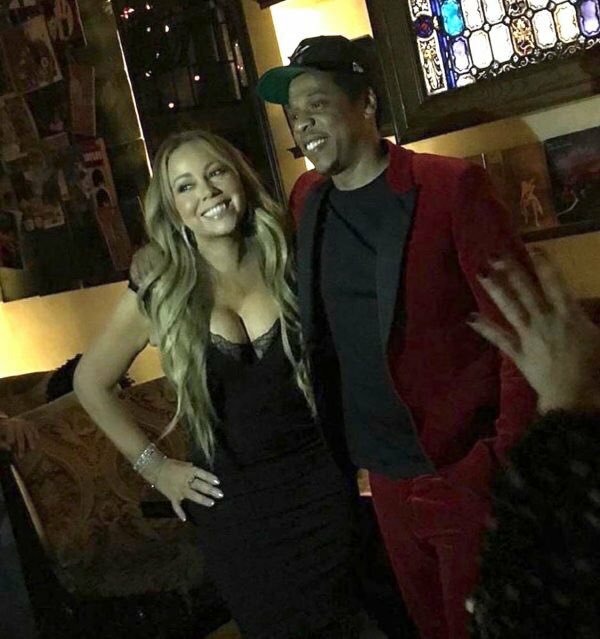 She recently signed a new management deal with Jay Z's Roc Nation (the long term pals are pictured at a Christmas party last month).